Funny Video - Crazy Chaos in a Fake Fire Drill! Essentialism - My Word and Focus - If you don't prioritize your life, someone else will! Just for Fun Video - Making Chores Fun! Don't Do What We Did! (Hiring Insight from our 'harrowing' adventure. Inspiring Video: Want It All! The "It" Factor - How Do You Know If You Have It? Just-for-Fun Video: How Terry Tate "Influences"
Don't Be Like Your Doctor! Are You Guilty of Strength Projection? Just for Fun Video - Mike Loves His Job! "Conflict is inevitable. Combat is optional"
Video: Riveting Ted Talk - Resolving the Biggest Conflict of All! $3 Million or a Penny a Day? Video - It's Not About the Nail (an entertaining but oh so accurate demonstration of what we all want from our leaders (and our spouses)! Just for Fun Video - Who Hired This Guy? From: "OH NO!" To: "BRING IT ON!" I really love the newsletter. When I see it hit my inbox I go for it! Thanks for taking the time to do this; it is great!" “I am always inspired when I see your email in my box. It’s like a friend that shows up at my door with a key lime pie. all the others are a distraction to be read “later”. Just for Fun Video - Being "Sassy"
Video: It's Not About the Nail! Jim's Not Working Out, What Do You Do? 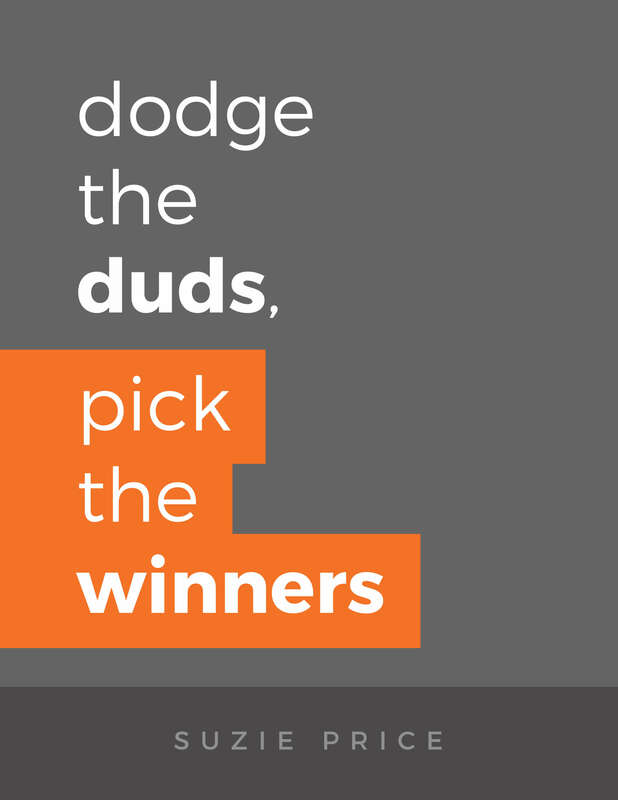 Sign up for our monthly newsletter and you'll get this FREE GUIDE, 'Dodge the Duds, Pick the Winners' on the three biggest mistakes interviewers make.